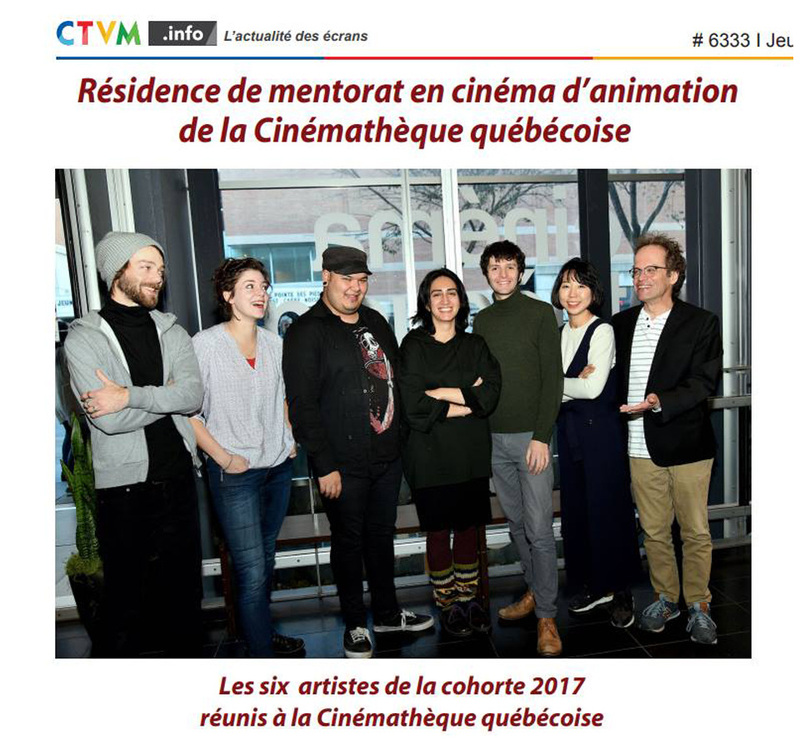 My final weeks in Montreal during 2017 were dedicated to a 6 week residency at the cinémathèque Québecoise. 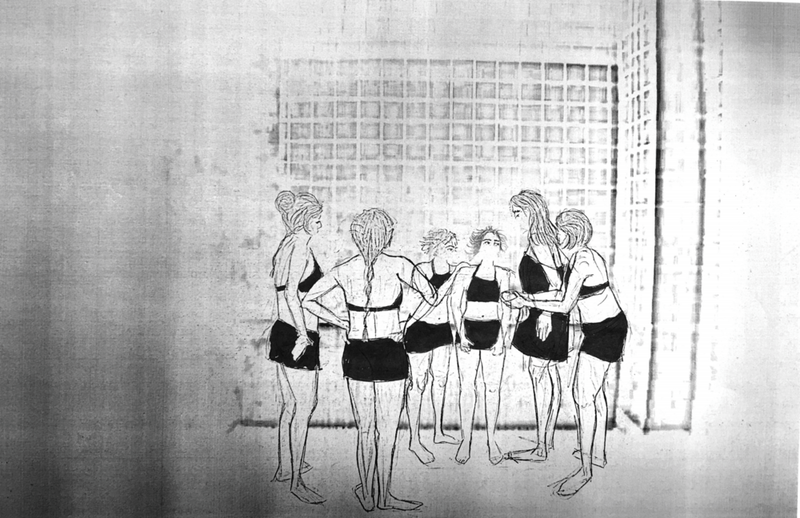 I was working on a new idea for my next film which is another short animation. I was accompanied by Pierre Hebert in this writing process. Pierre is an experienced filmmaker and producer. I personally got to know him through his writings on moving image on his website before I discover his other works.